My driving question was: if teachers include students more actively in the assessment process, will students be more actively engaged throughout the lessons and more invested in the assessment? The idea of voice and choice is something that matters to me in both my personal and professional life. I see teachers and students alike benefiting from the chance to voice their opinions in how they both teach and learn. In the new California State Standards we are asking students to explain their thinking. They have the choice in what strategy they use and their voice comes through in the explanation. It stands to reason then that we should allow students to choose how they are assessed as well. Being more actively engaged throughout the lesson yields a higher impact on learning. My research confirmed my driving question. 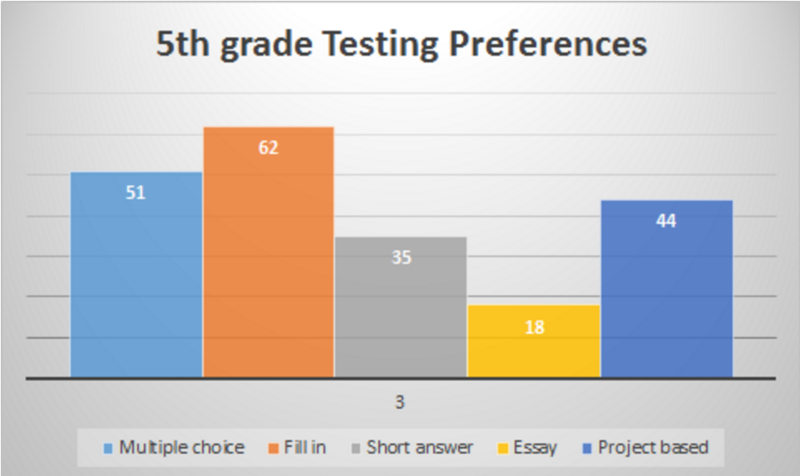 Students who are actively involved in the assessment process, with teachers who have an deep understanding of the assessment, benefit from the voice and choice they share throughout the lessons and assessment. Students are highly engaged in an assessment where they receive feedback and understand the learning outcomes.